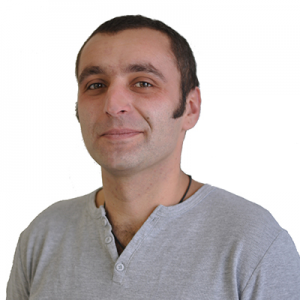 Marko has been actively involved in web development since 2010, helping start-ups bring their products to the cloud. Some of the names he worked with are managewp.com, humanity.com, vast.com, and olx.com. For the past five years, Marko’s focus has been mainly on front-end development, revolving mostly around ReactJS and its accompanying ecosystem. Marko’s biggest dream is to finally complete his pet project illbethere.in and open up a beach bar on a tropical island. Exposing the Context API and introducing render props, hooks and Suspense by the React team in the past year, makes navigating and keeping up to date with the whole ecosystem feel a bit overwhelming. Let’s see how to make our applications and projects “sustainable”, while we wait for the latest releases of shiny new features this library is set to deliver.